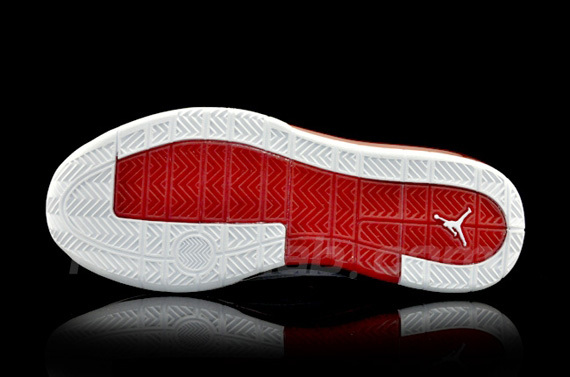 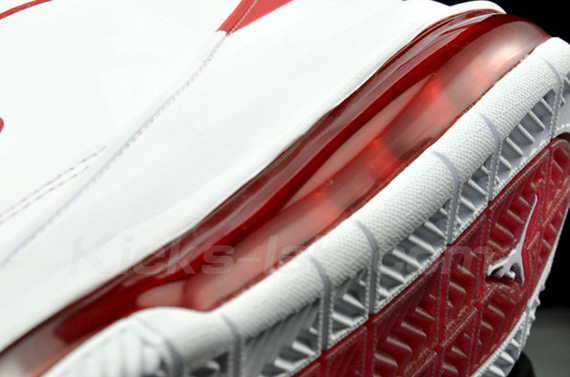 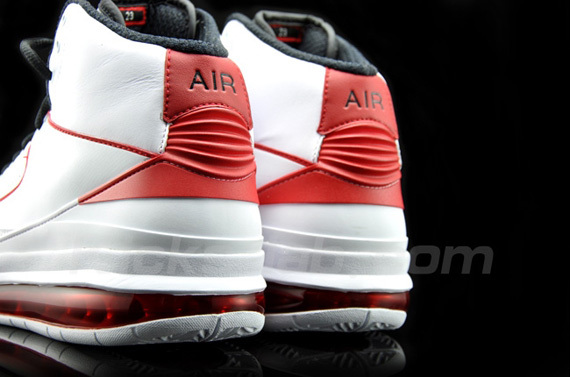 Enjoy an all around detailed look at the upcoming Air Jordan II Max. 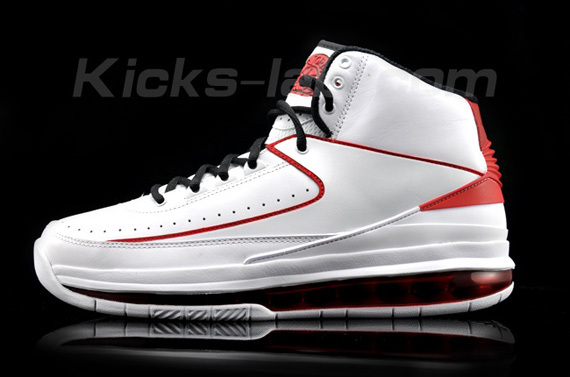 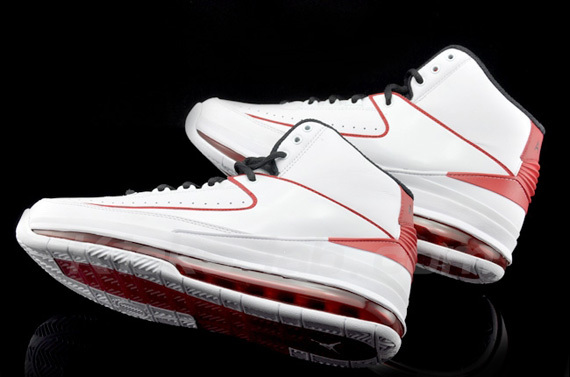 The Jordan Brand's latest updated classic arrives in the form of the Air Jordan II Max. 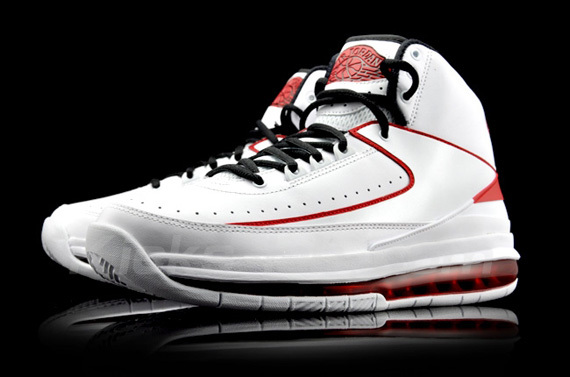 With minimal changes to the simple Air Jordan II upper and most notably the addition of a full-length 360 Air bag, the Air Jordan II Max has been a hit throughout the sneaker community. 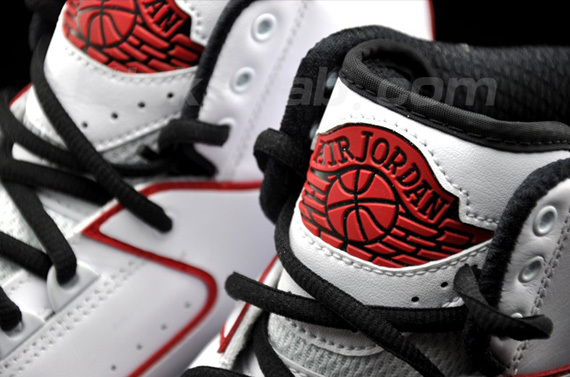 For their debut release, we'll be seeing arguably the most popular colorway of the original Air Jordan II, the white/black/varsity red combo. 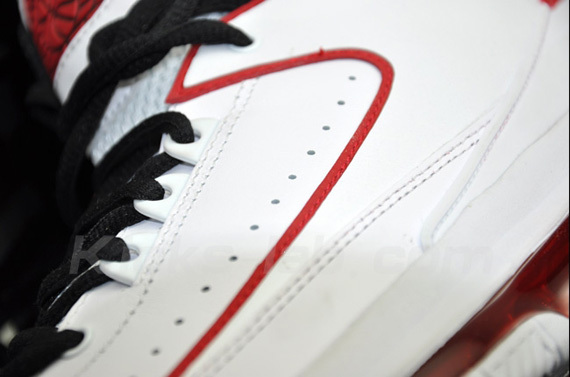 Enjoy an all around detailed look at the Air Jordan II Max below, and be sure to keep it locked to Sole Collector for the latest on an official release.